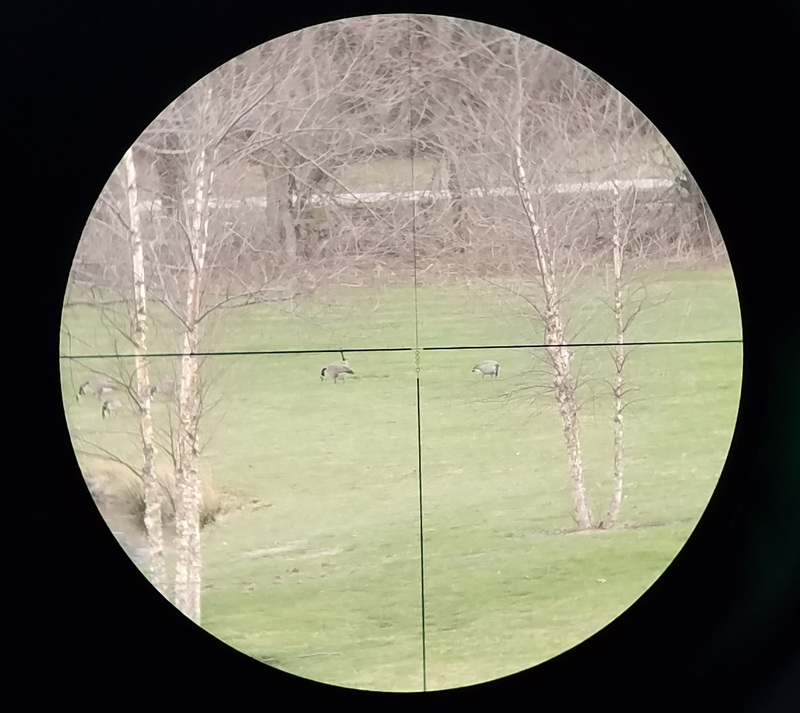 In our latest review we take a look at the Nikon Monarch 3 3-12×42 with BDC and First Focal Plane reticle. My impressions of this optic are overall very good. It’s got very good glass for it’s price point and does fairly well in diminishing light settings. It also features fully coated “ClearCoat” optics for reducing glare and improving light transmission. Some other features include being water proof, shock proof and fog proof thanks to a nitrogen purge from the factory. It also includes Nikons factory limited lifetime warranty. 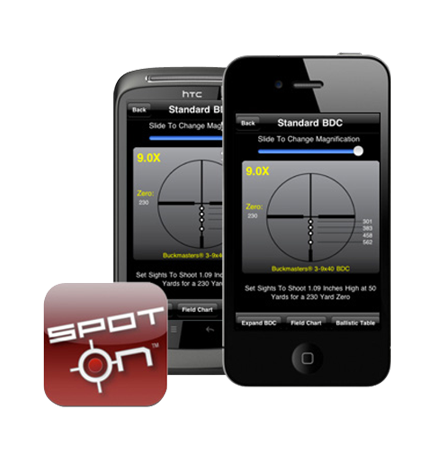 The BDC reticle is compatible with Nikons SpotOn applications which are desktop, Android and iPhone compatible. 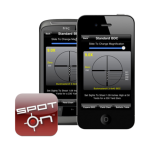 The SpotOn app allows you to calculate your point of impact based on your zero, bullet type and weight as well as being able to include as much information about your environment as like from altitude to wind speed to humidity and barometric pressure. 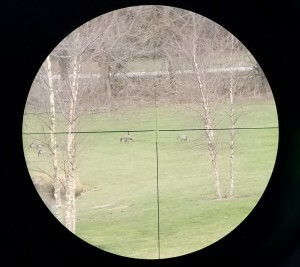 If you don’t have all that information, it’s ok as long as you know your scope type, caliber and bullet it can do the rest. The Zero-Reset turrets are a very nice feature allowing you to return the turrets to “zero” without changing your POI after you get your scope sighted in. 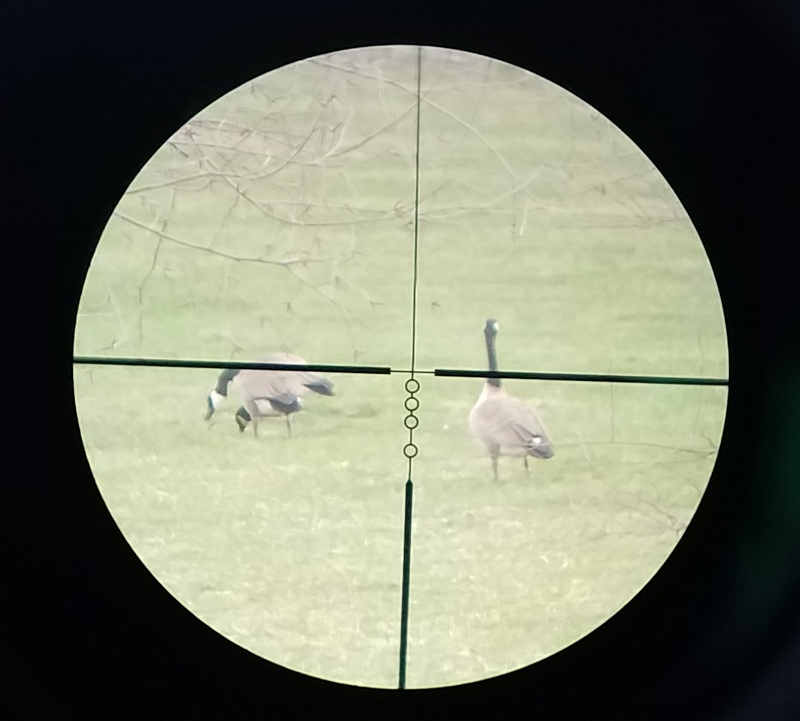 « Previous Post: Interview with Main Stream Media? Don’t do it.